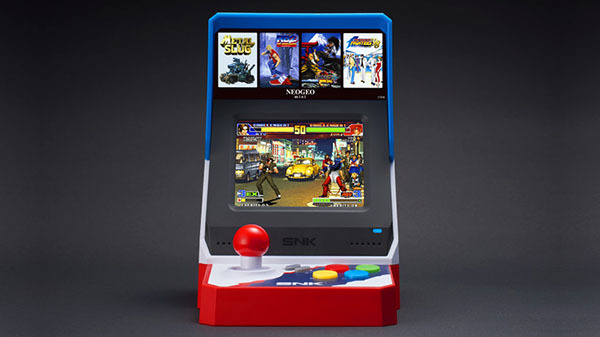 Neo Geo Mini will launch on July 24 in Japan for 11,500 yen, SNK announced. Pre-orders are available now on Amazon Japan and the SNK Online Shop. Bundles including Neo Geo Mini Pad controllers and more are also available. Neo Geo Mini International, which is due out worldwide at a later date, will include 14 different titles from the Japanese edition.